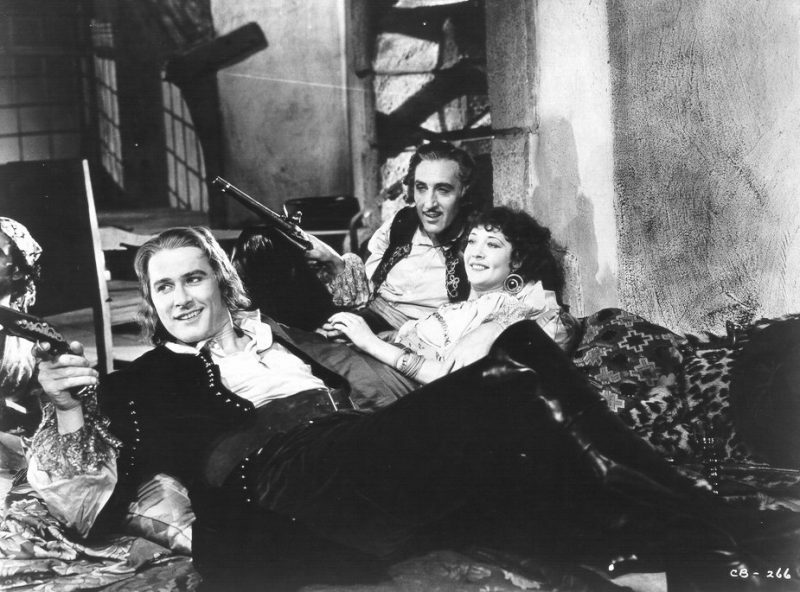 I’m pretty sure Levasseur was played by Basil Rathbone. 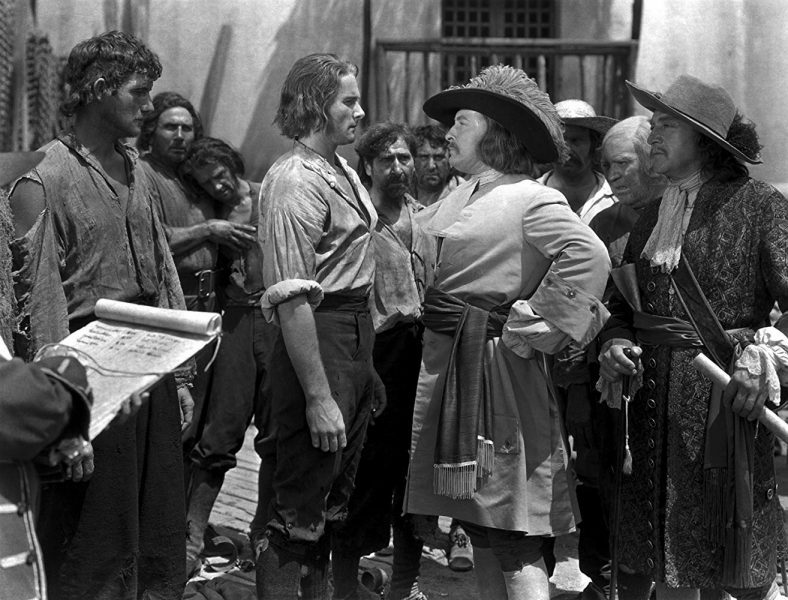 The sword fights between Flynn and Rathbone were some of the best in filmdom. Check out “Robin Hood”. Overall my favorite pirate movie ever ! 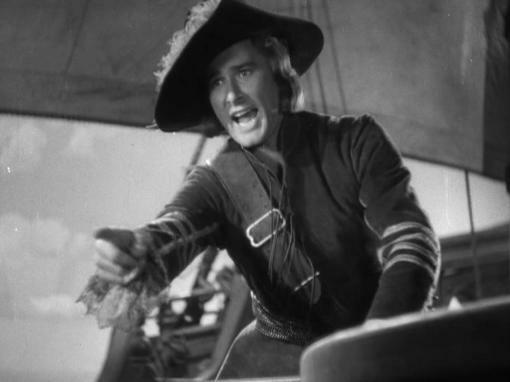 For your perusal ,wake of the red witch , Horatio Hornblower , the Gregory peck version ,and of course the crimson pirate with Burt Lancaster ! 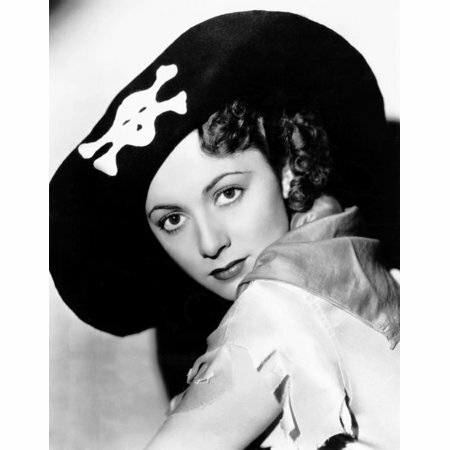 Add “Buccaneer’s Girl,” 1950, to the list. Evonne De Carlo and Philip Friend (never heard of them). A strong female lead and some good songs, too. The pirate action is Disneyesque – swords clash, cannonballs hit home, ships sink, ships burn, no-one gets hurt. Lots of costume drama set in French New Orleans. Watch it for free on youtube. More’s the Pity you did not, at least in passing, mention Rafael Sabatini, who authored this great story, and a host of other sword-fighting adventure *novels. When the film hit the screen, quite a few in the audience had really read the popular novel, and the script writer retained notable amounts of original dialog. I believe that it pleased those long-ago audiences and the movie (and the book) can still transport us away from our everyday lives for a short while. Not to mention the timeless beauty of Olivia de Havilland …… ! * The reason that sailboats are still sometimes named Scaramouche, Arabella, or the Sea Hawk.